Apple wants to appeal to tween and teen users. Apple has reportedly teamed up with Musical.ly, a popular music-themed app for video creation, messaging and live broadcasting. Starting today, Apple Music will be the service that supplies songs for the social network app, replacing joining existing provider 7digital. As part of the deal, Apple Music subscribers will be able to listen to full songs in the Musical.ly app, while others will get only brief clips. The deal benefits both parties. Musical.ly gets a heavy-hitter partner, which lets it expand its service from 30 countries to 120. Apple, meanwhile, gets another bonus service it can offer Apple Music subscribers, alongside exclusive albums and original video content. 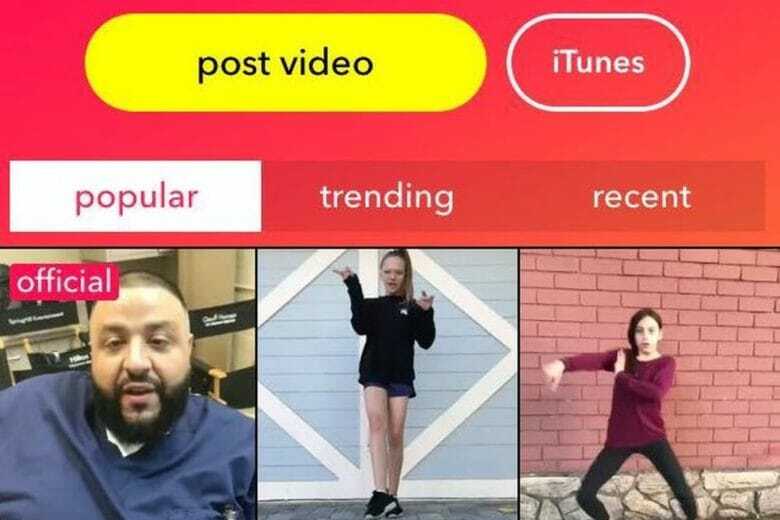 Most importantly, Musical.ly’s 100 million users offer Cupertino a new way to connect with coveted teens and tweens, who will hopefully become loyal Apple Music customers. Apple has been busy pursuing this market with things like the new Clips apps, which makes it easy for people to create and share “expressive videos” on iPhones and iPads.